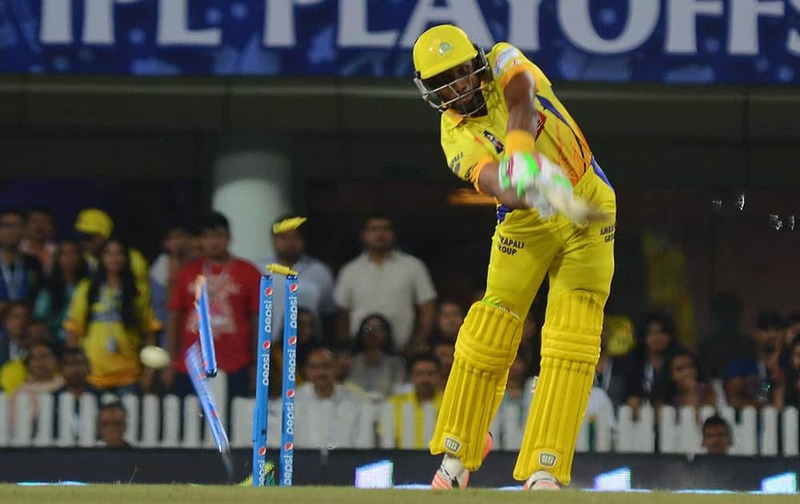 Chennai Super Kings D Barvo clean bowled during the 2nd qualifier match of IPL 8 against Royal Challngers Bangaloreat Ranchi. Royal Challengers Bangalore captain Virat Kohli reacts to a boundary off the second last over during the 2nd qualifier match of the IPL 8 against Chennai Super Kings at Ranchi. 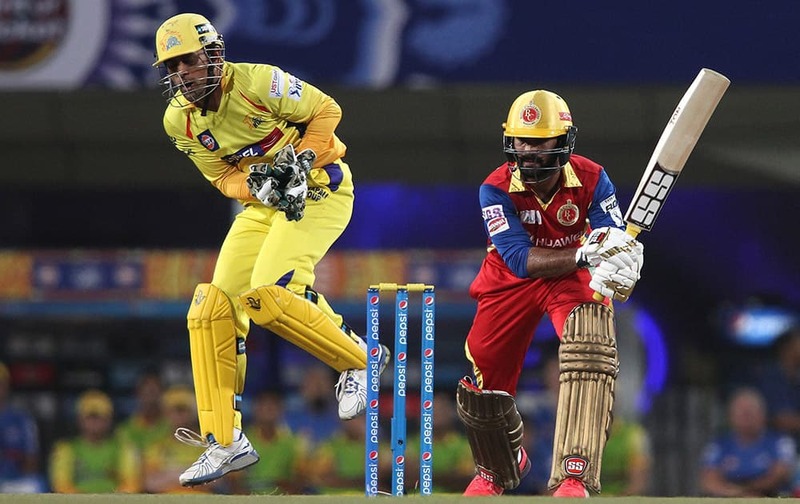 Chennai Super Kings M S Dhoni plays a shot against Royal Challngers Bangalore during the 2nd qualifier match of IPL 8 at Ranchi. 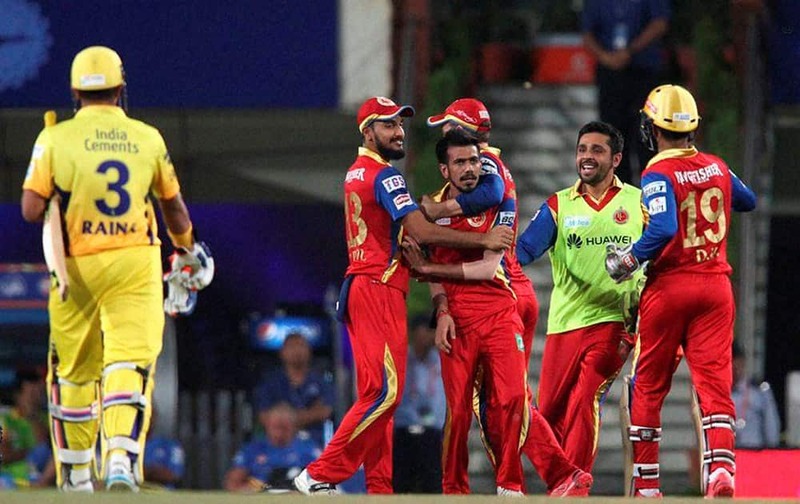 Royal Challengers Bangalore players celebrates the wicket of Suresh Raina of the Chennai Superkings during the 2nd qualifier match of the IPL 8, in Ranchi. 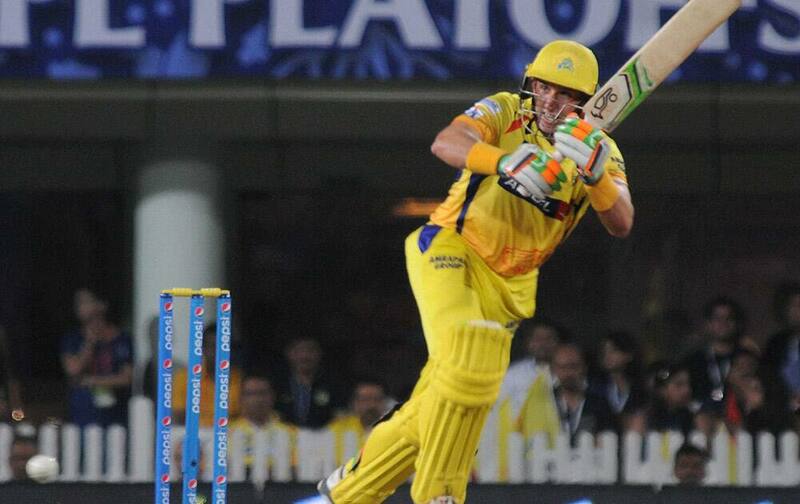 Chennai Super Kings M Hussey plays a shot against Royal Challngers Bangalore during the 2nd qualifier match of IPL 8 at Ranchi. 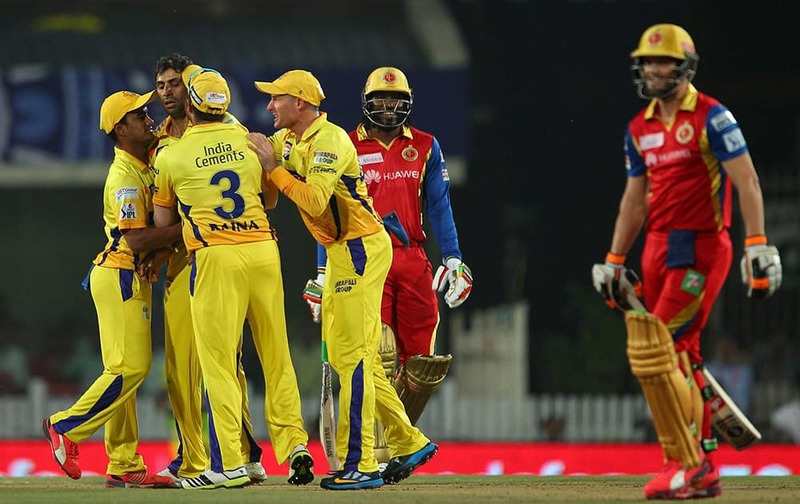 Chennai Super Kings players celebrate a wicket Royal Challngers Bangalores batsman Chris Gayle during the 2nd qualifier match of IPL 8 at Ranchi. 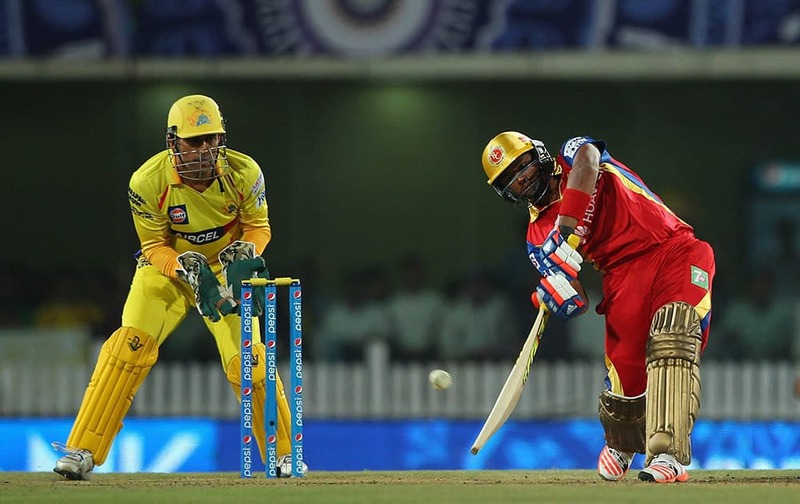 Dinesh Karthik of Royal Challengers Bangalore plays a shot against Channai Super Kings during 2nd qualifier match of IPL 8 at Ranchi. 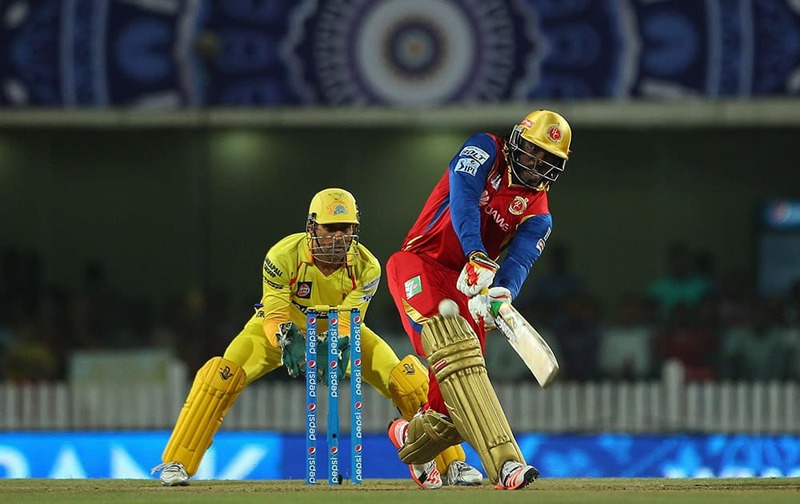 Chris Gayle of Royal Challengers Bangalore plays a shot against Channai Super Kings during 2nd qualifier match of IPL 8 at Ranchi. Sarfaraz Naushad Khan of Royal Challengers Bangalore plays a shot against Channai Super Kings during 2nd qualifier match of IPL 8 at Ranchi. 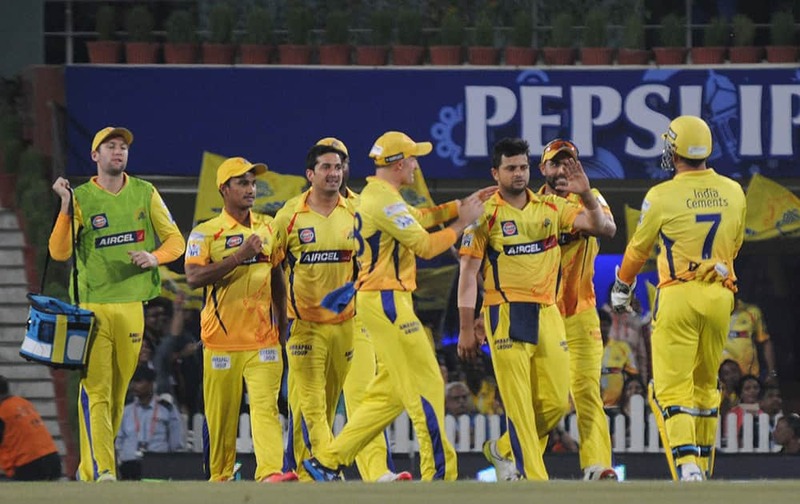 Chennai Super Kings players celebrate a wicket Royal Challngers Bangalores batsman during the 2nd qualifier match of IPL 8 at Ranchi. 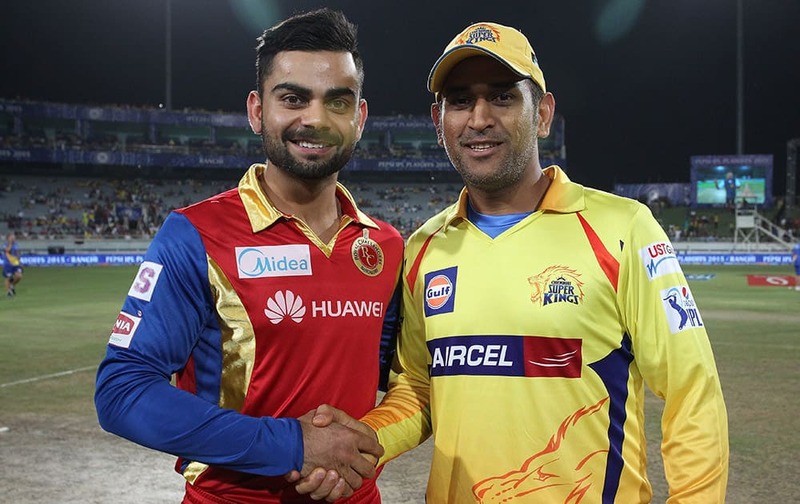 Royal Challengers Bangalore captain Virat Kohli and Chennai Super Kings Captain MS Dhoni shake hands after the toss of the 2nd qualifier match of the IPL 8 in Ranchi. 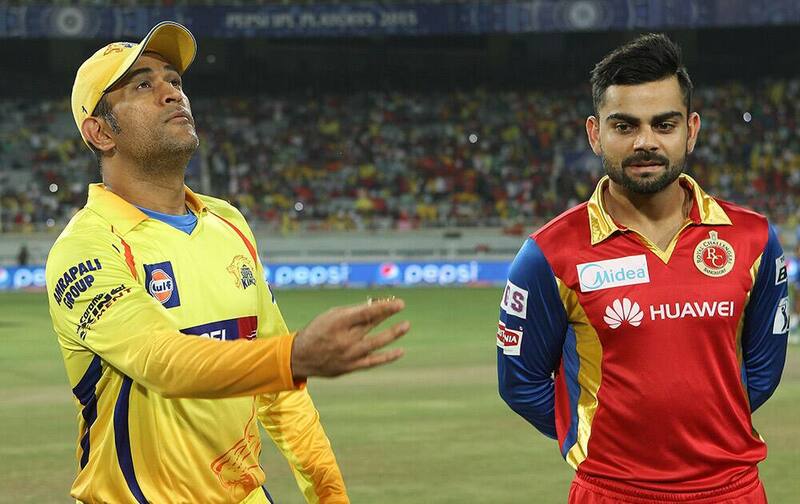 Chennai Super Kings captain MS Dhoni and Royal Challengers Bangalore captain Virat Kohli at the toss of the 2nd qualifier match of the IPL 8 in Ranchi.